SPL and Brainworx have collaborated to elaborate the SPL EQ Ranger Plus, an evolution of the original EQ Ranger plugin. SPL introduces its very first two 500 modules, the DeS de-esser and TDx transient designer. This Monday's Plugin Alliance Xmas Calendar door has revealed the SPL Transient Designer at $69, 65% off its usual list price. Today's offer from the Plugin Alliance's X-Mas Calendar concerns their SPL TwinTube processor, available for $69. 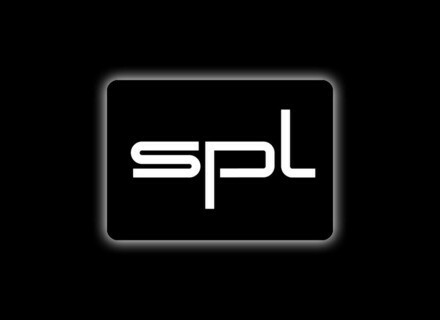 Today December 6th, the Plugin Alliance's X-Mas calendar gives you the opportunity to get the SPL Passeq plugin for $69. This week again, Plugin Alliance offers discounts on four plugins, including one available for $9.